The experience is guarantee of quality, a school of ski with more than 50 years of service. 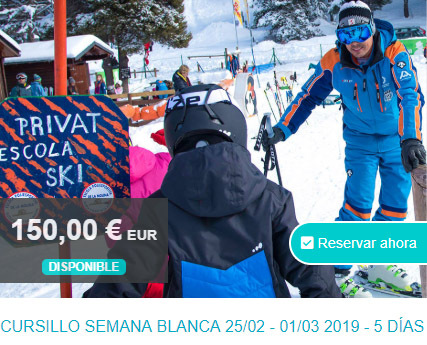 The Ski School La Molina® has several modes of lessons. 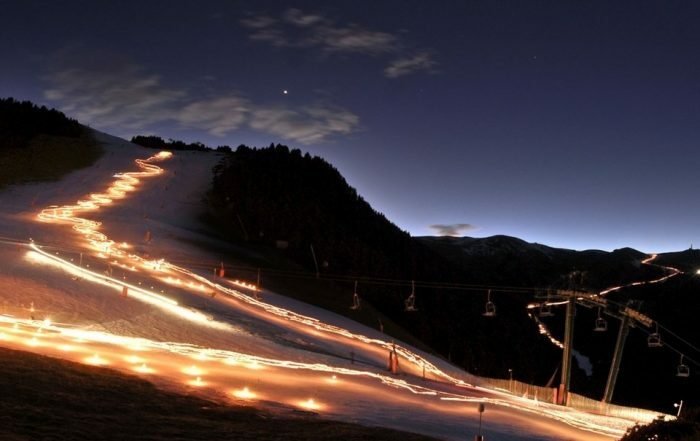 Exclusive area of the Ski School of La Molina® and unique in the station. This is one of the services offered by the school for over 50 years. We offer personalized skiing conditions during the season. 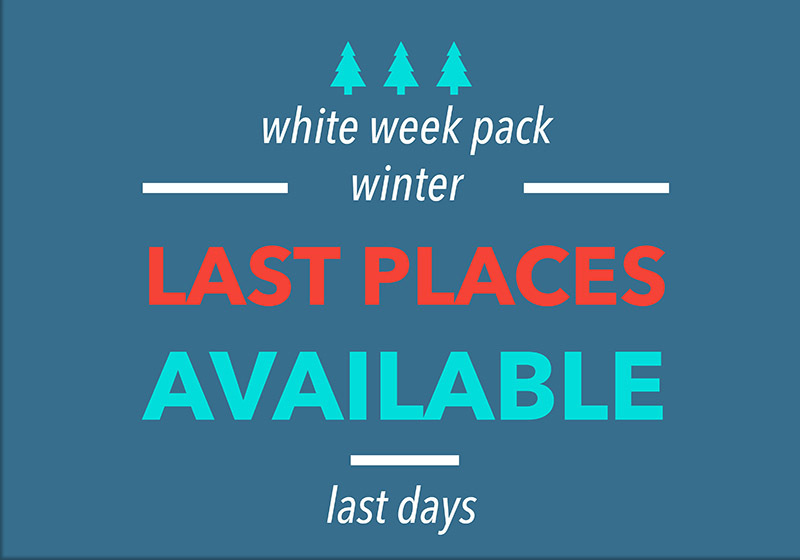 FIND INCREDIBLE OFFER PACKS ON VIA DE NEU! 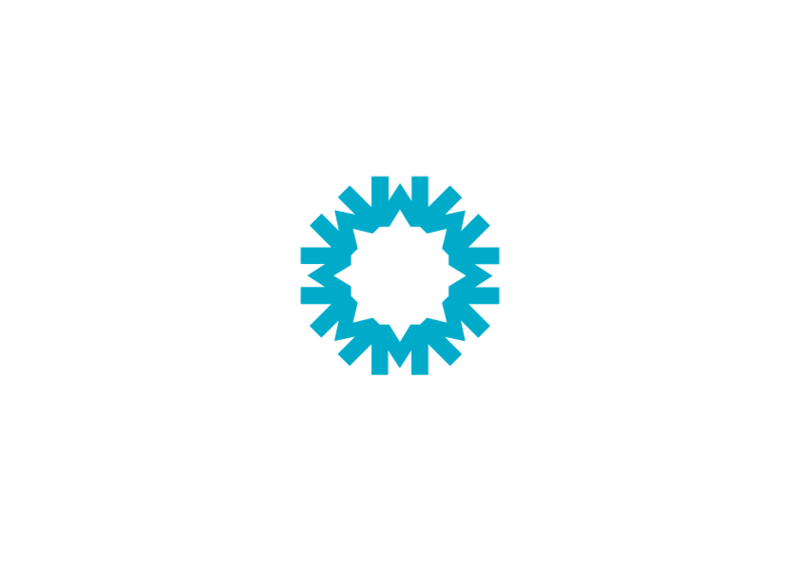 Is associated with major national and international organizations: A.E.P.E.D.I (Asociación de Escuelas, Profesores y Entrenadores de Deportes de Invierno), I.S.I.A (International Ski Instructors Association) and A.E.E.C (Associació d’Escoles d’Esquí Catalanes). Is registered in the Consell Català de l’Esport, approved by the d’skiing Molina station, and comprises a team of 50 qualified teachers. 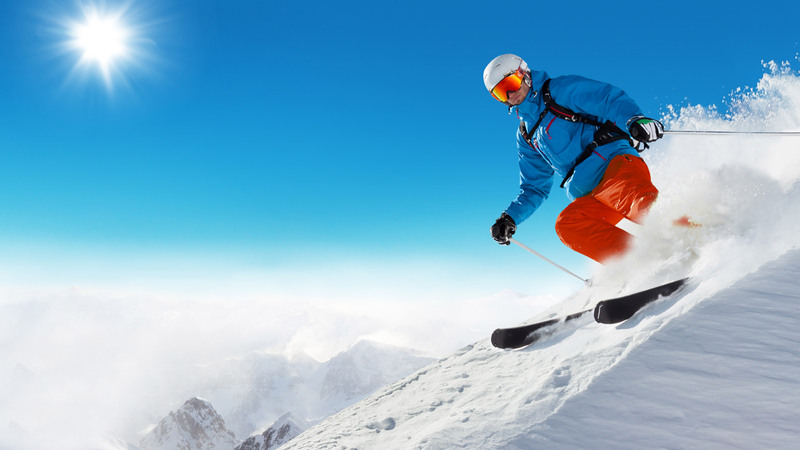 Each year we work with all organizations (national and international) for the latest news from skiing, snow and of course, transmit to our customers. We invite you to enjoy with us the nature and skiing!! 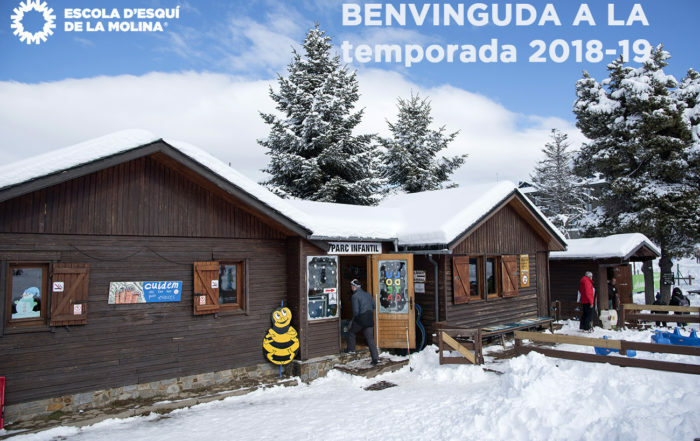 WHAT’S THE WEATHER LIKE IN LA MOLINA? 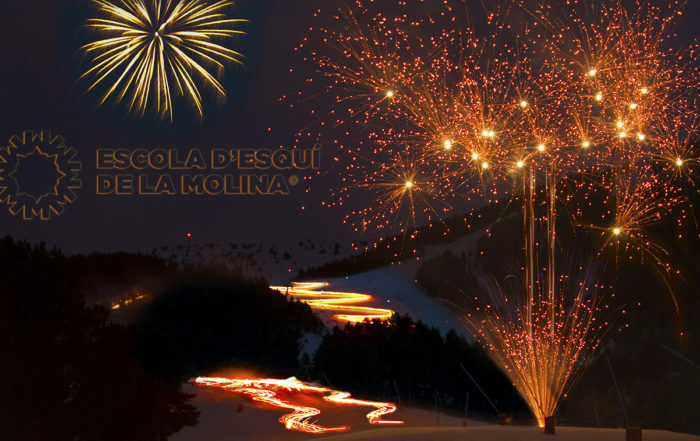 December 17th, 2018|Comments Off on Welcome to La Molina’s new 2018-19 ski season!